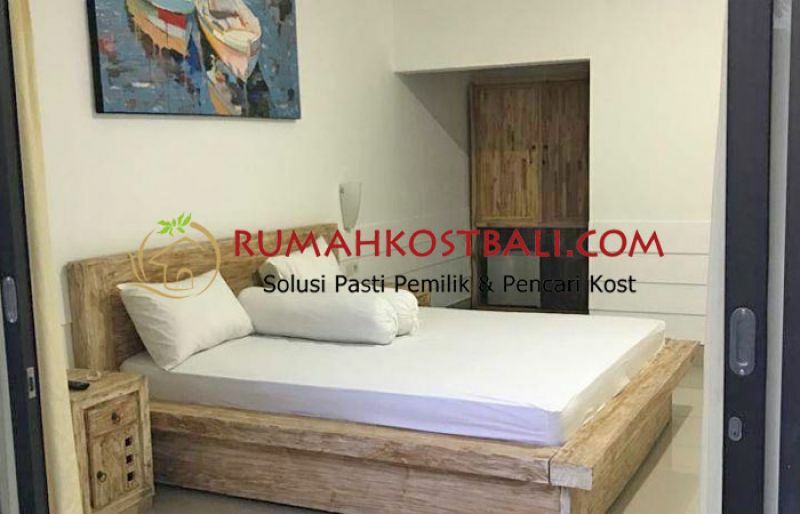 Kubu Rangga House Prime Location Dewi Sri Sunset R, We are offering you a newly renovated rooms exclusively in the heart of Kuta , Legian and Seminyak Area. 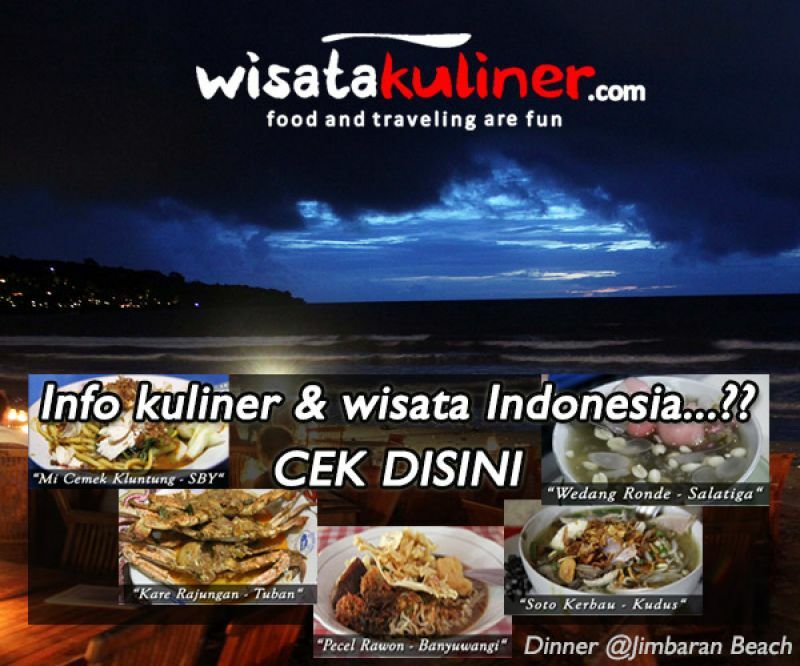 Close by the entertainment, culinary, hang out and cafes places around Sunset & Dewi Sri Area. For more details and info please contact us at : + 62 819 16 11 11 77 + 62 819 99 66 3020 WhatsApp for fast respond Call during 09:00 - 19:00 Thank you.